THE Zimbabwe Digitalisation Project (ZIMDIGITAL) that has been stalled by the unavailability of enough funding and foreign currency shortages is now 36 percent complete, a Cabinet Minister has said. 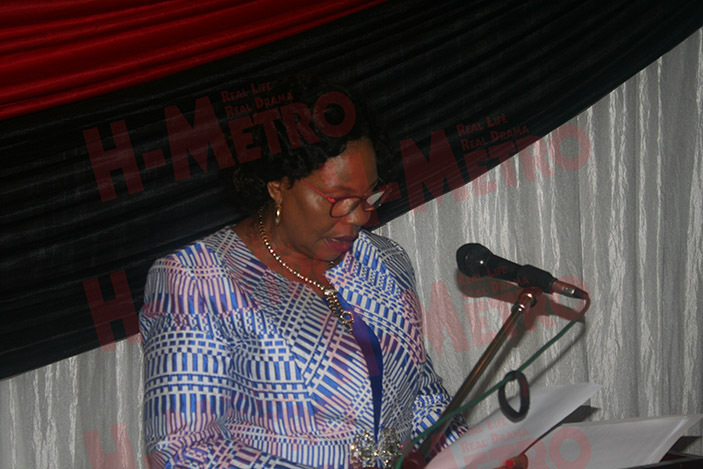 Minister of Information, Publicity and Broadcasting Services Monica Mutsvangwa made these remarks at the official opening of the ministry’s 2019 Strategic Planning Workshop in Harare yesterday. “Currently, the project is 36 percent complete which includes two out of six television studios, installation of a national head-end, installation of a satellite uplink terminal, digitilisation of 18 transmitter sites countrywide, the renewal of five FM radio transmitters and installation of radio gaps fillers in Gokwe Nembudziya, Zvishavane, Kanyemba, Maphisa and Rusitu,” she said. She said her Ministry would continue to engage Government to avail more resources towards the ultimate project completion whilst exploring alternative funding methods. “$38, 3 million has been set aside for the project in the 2019 financial year, this allocation will target the digitilisation of 11 additional transmitter sites, renewal of 10 FM radio transmitter site, construction of seven new site towers, digitilisation of two television studios and three radio studios. 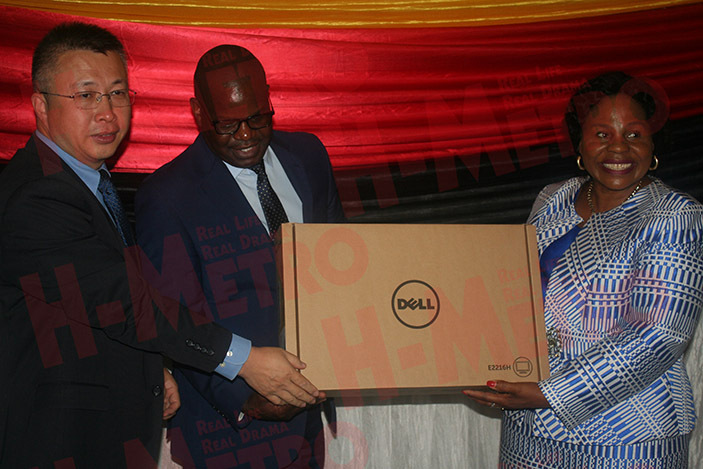 “When complete, the project will see a more efficient use of the frequency spectrum, scope for the provision of increased channels and better reception, picture and sound quality,” said Minister Mutsvangwa. Minister Mutsvangwa said the increased number of services by the way of television channels calls for more content to be generated by the media industry. “This will entail massive investments both in the platforms and content to keep the nation informed and entertained thus it is imperative that our strategy has plans to promote and stimulate content creation in the country,” she said. She said the idea behind the strategic planning workshop was to shape and harmonise Government communication. “The role of managing the flow of information is not a monopoly of my Ministry alone but it’s a task that requires all stakeholders and the information sector at large to work together so we build a vibrant industry that will ensure that the nation is informed at all times,” Minister Mutsvangwa said. “It was with the President’s guidance that Government adopted the Transitional Stabilisation Programme which outlined a number of important plans whose implementation will stabilise the economy and set the country on a path to prosperity. “The information revolution that has seen a proliferation of social media due to developments in Information Communication Technologies has led to increased levels of information sharing in society and cannot be ignored by communication strategy in this day and age. “We are on a cusp of a major information revolution where technology is poised to deliver all types of data at literally mind-boggling speeds. She said her Ministry would be working closely with the Ministry of Information, Communication Technologies to ensure that our citizenry benefits from the use of social media. 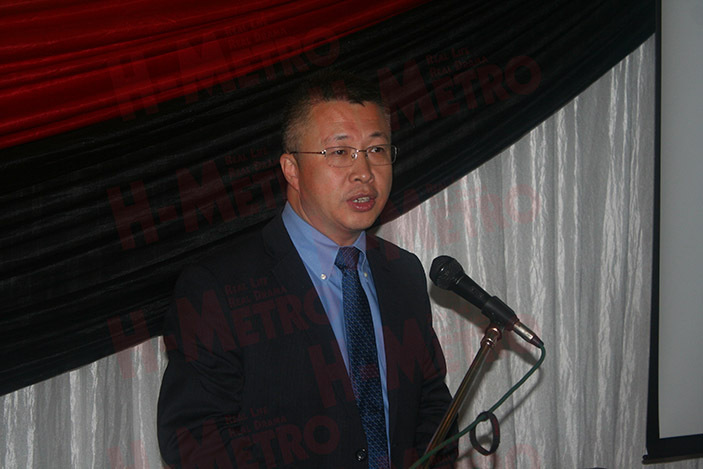 Meanwhile, the Acting Ambassador of China to Zimbabwe, Zhao Baogang, has donated 10 desktop computers and three laptops to the Ministry of Information, Publicity and Broadcasting Services.